New research from NASA scientists is helping to refine our understanding of candidate planets beyond our solar system that might support life. 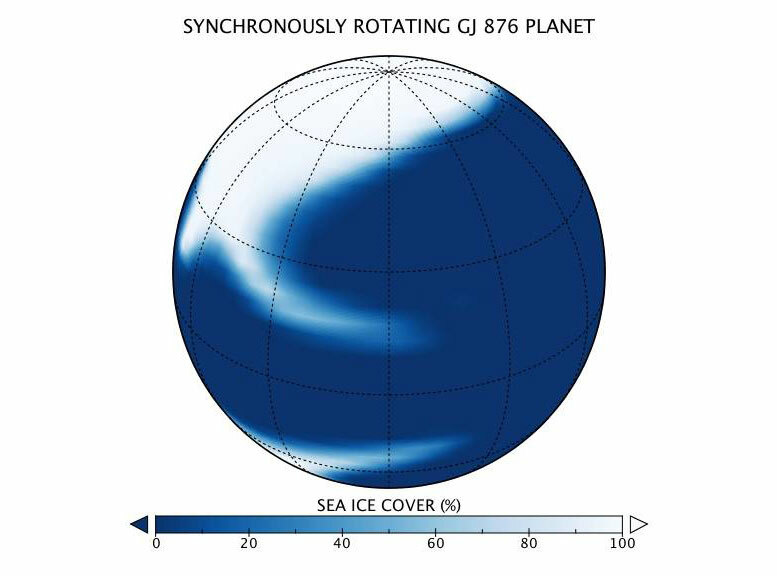 “Using a model that more realistically simulates atmospheric conditions, we discovered a new process that controls the habitability of exoplanets and will guide us in identifying candidates for further study,” said Yuka Fujii of NASA’s Goddard Institute for Space Studies (GISS), New York, New York and the Earth-Life Science Institute at the Tokyo Institute of Technology, Japan, lead author of a paper on the research published in the Astrophysical Journal October 17. The research was funded by the NASA Astrobiology Program through the Nexus for Exoplanet System Science; the NASA Postdoctoral Program, administered by Oak Ridge Affiliated Universities, Oak Ridge, Tennessee, and Universities Space Research Association, Columbia, Maryland; and a Grant-in-Aid from the Japan Society for the Promotion of Science, Tokyo, Japan (No.15K17605). 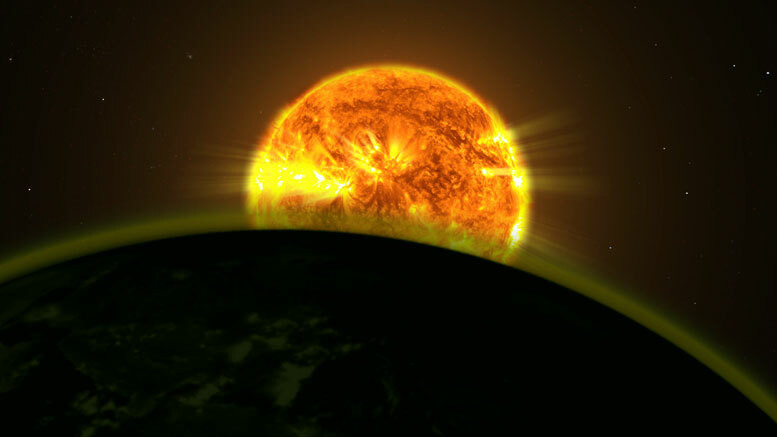 Be the first to comment on "New NASA Research Improves the Hunt for Habitable Worlds"